Hello, lovely bookish people. If you follow me on twitter, you may have noticed I started another giveaway today. 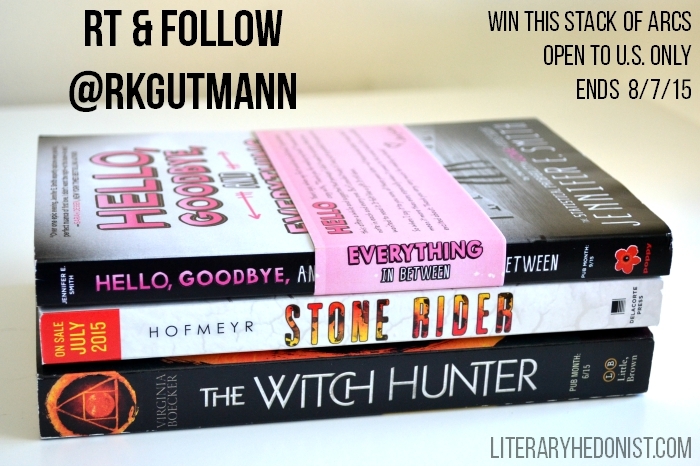 It's a simple Follow & RT, with a stack of ARCs as the prize. Check out the original tweet below. The giveaway ends 12 a.m. EST 8/7 (US Only). This is such an amazing giveaway! I wish I lived in the US so I could enter but I will definitely let my followers know so they can enter! MaskGun Multiplayer FPS Hack Mod Online Generator - Generate Free 15000 Diamonds for you device iOS and Android.